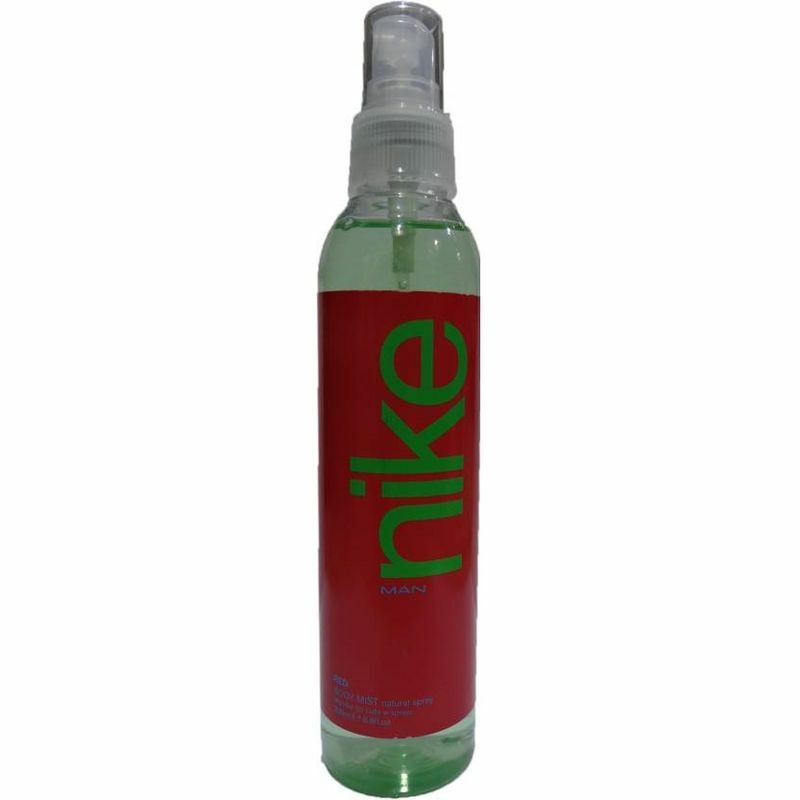 Nike Red Body Mist is a warm and rich fragrance for men. 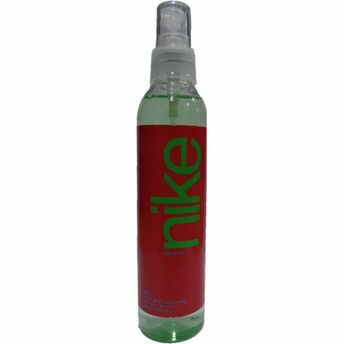 Oriental compositions draw their richness and sophistications from tobacco, amber and cedar as base notes and coriander and basil as top notes. While ginger, cardamom and orange being the heart note.